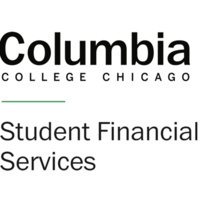 If you’re a current Columbia student and will be attending in Fall 2019, you don’t want to miss this session on how to receive free money! We’ll provide expert guidance on researching and applying for scholarships to meet deadlines, and tell you how to prepare your 2019-20 scholarship application. Come to one of three sessions to have your questions answered!